how to handle DSLR in long trekks? Discussion in 'Photography Beginners' Forum' started by skyakash, Apr 26, 2016. Hi all. I have planned for a trek to Har ki doon, India, from may 9 to may 23 this year. I will be carrying a D3300 with the kit 18-55 mm lens. now I have some questions on the batteries. For the better part of the trip, that is 8 days, there will be no electricity to charge the batteries . i will carry one additional battery. 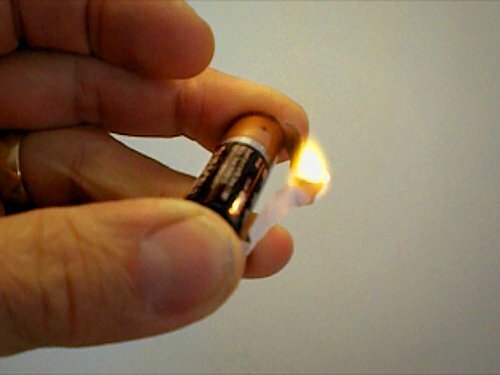 Can you guys give any tips on how to handle batteries in cold? the temperature will be close to 10-15 centigrade in the day and about -5 to 5 in the nights. Keep them warm; store them in an inside pocket as close to your body as possible. Their capacity will appear to be reduced due to the lower temperatures, but chances are, if you warm the battery up for a while, it will "recover" some of its charge. bridge the power and ground, that'll keep um warm. And use the AA battery option. apparently they don't ship to india and i dont have that kind of budget option now. can u suggest anything else? wow, this is a really nice thing. to use the AA batteries in DSLR. sadly i can't get it in india, at least online. I was a joke, ignore me. Sadly no. We have one of the slightly smaller versions for camping purposes, the 6w version. We use it for phones and camera batteries. They are expensive. You might check around in India and see what is available in your part of the world. Not knowing where you were from I posted to the company I was aware of here. mcap1972 No longer a newbie, moving up! Keep your batteries under your jacket. There are some backpacks that have a solar panel charger integrated in the them. Check them out.